Planning a wedding can be stressful, but planning your honeymoon should bring you nothing but joy! Your honeymoon should be a magical time when you can focus on each other, with plenty of romance and fun sprinkled in. There are endless choices when it comes to the destination, but before you decide on where to spend your first vacation together as a married couple, you should consider the type of honeymoon you are after. Do you both like action and adventure, or would you prefer to lounge around together on a white sandy beach with frosty drinks in your hands? Are you dazzled by city lights, or would a quiet mountain getaway be more your speed? The possibilities of how your spend your honeymoon are just as varied as where you go, so really give it some thought before you commit to any particular trip. Beach honeymoons are one of the most popular choices amongst newlyweds for a reason: they allow the happy couple to truly relax and unwind after all of the hectic preparations for the wedding are behind them. If a getaway where the biggest decision you have to make each day is which frosty cocktail to try next sounds great, head to the beach. In destinations like Mexico, you can lounge on the beach and chill out, allowing you and your new spouse to connect on a deeper level. When a quiet getaway amongst serene natural beauty is what you have in mind, the mountains provide the perfect setting. Get ready to cozy up to your sweetheart in front of a crackling fire or toast to your love with a bottle of champagne while you soak any lingering wedding stresses away in a private hot tub. 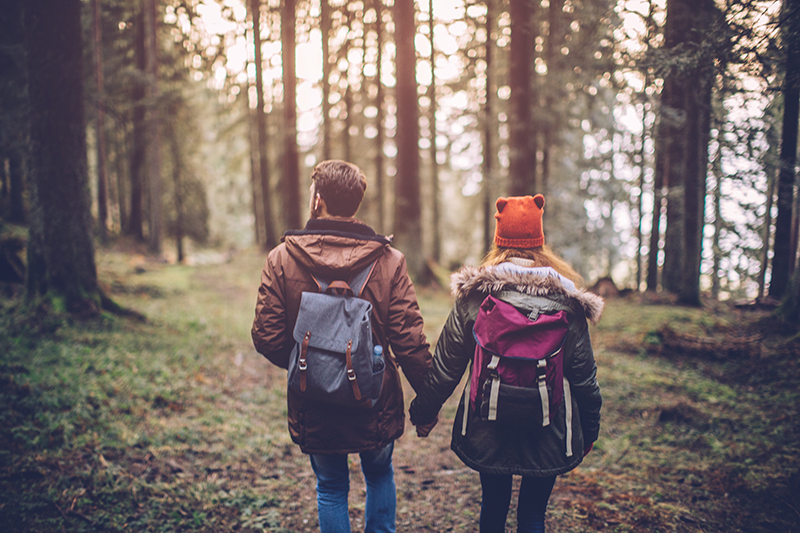 Depending on where you go and the time of year, you might go for a hike, horseback riding or hit the ski slopes when you are ready to explore. 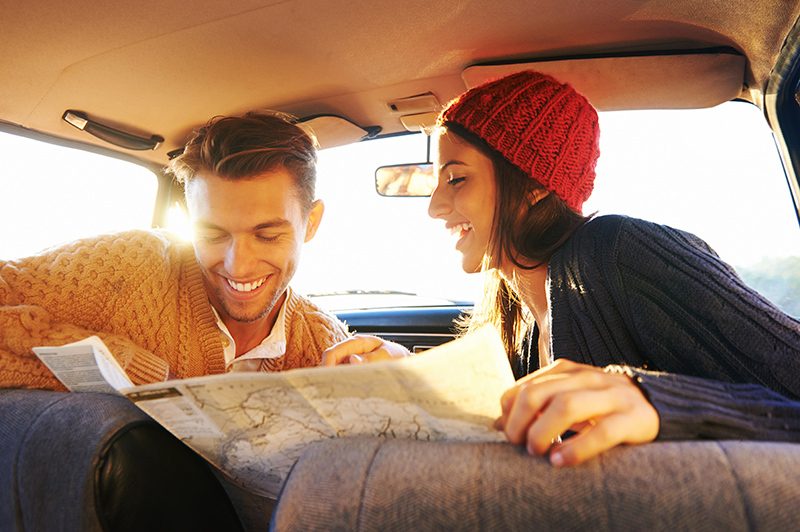 If you both enjoy the spontaneity of jumping in the car and seeing where you end up, a road trip honeymoon might be just your speed. Whether you have certain sights that you have always wanted to see, or one major destination in mind, a road trip brings with it endless possibilities for a vacation that is tailored to your whims. If you need some inspiration, you could head to a national park, a special landmark or wine country. Go ahead and stop at the funky roadside market that intrigues you, or linger in a town you stumble upon and love for a night or two longer than you planned. 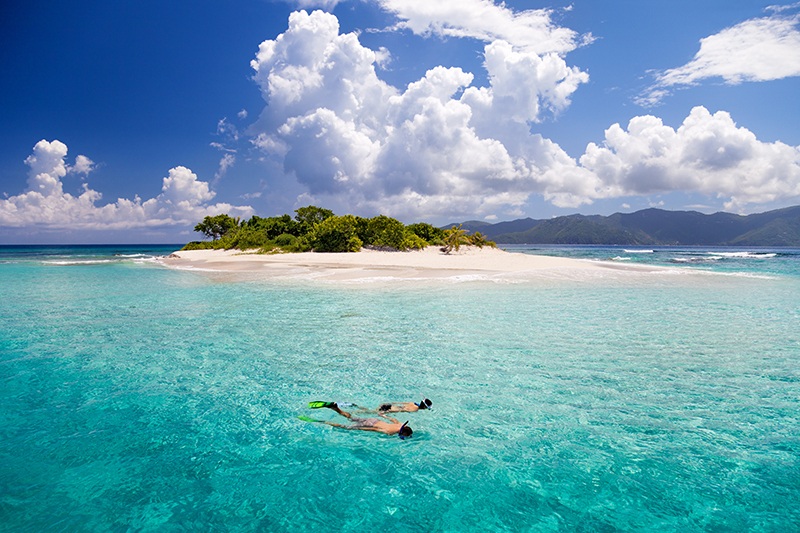 If you both go into your trip with an open mind and a relaxed attitude, it is bound to be epic! When you decide to spend your honeymoon in a city, you will have endless options to keep you entertained. Peruse museums and art galleries, take a local walking tour and learn more about the city’s history, dine on incredible food, shop ‘til you drop or take in some memorable live performances. Exploring a new city together is not only fun, it is downright romantic! Make sure to plan some breaks in between your city exploration so you can focus on each other, too. If the two of you prefer to get out and experience the fun and excitement of a destination together, an adventure honeymoon is the way to go. You will be able to create memories that last a lifetime while getting your adrenaline pumping. Zipline high above the jungle, hop on an ATV and head off the beaten path or learn to surf together. No matter which activities you try, when you are sharing the experience with your partner, you are sure to have a blast! As you can see, there are so many types of honeymoons to choose from, so use these ideas to point you in the right direction for your special getaway as newlyweds.